When I say his name, unfortunately not too many people have heard of this legendary giant of advertising. 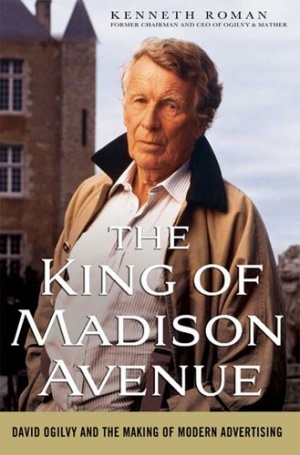 He has often been called, “The Father of Advertising.” In 1962, Time called David Ogilvy, “the most sought-after wizard in today’s advertising industry.” Author Kenneth Roman wrote a book about David Ogilvy titled, “The King Of Madison Avenue.” There is no doubt that David Ogilvy still shapes contemporary thought on the practices of advertising and selling even to this day. It has been a long known that precise market research is the heart and soul of successful marketing. Without research, you are not only going at your online efforts utterly blindfolded, but also wasting your valuable funds. Moreover, you will see much less ROI from your marketing dollar.